If you are currently searching for people's reviews on clear braces, then you have the right idea. While many people prefer clear braces, there are a few factors that one needs to consider before selecting one of the two options. Since people tend to be more familiar with traditional metal braces, also known as classic braces, new advances in dental technology now offer a better braces choice. Finding out everything you can about wearing braces before making the commitment is indeed wise. Gathering information is one of the best ways to ensure both positive and successful teeth straitening results. Clear braces are nearly invisible, making them one of the top braces choices of people these days. The first and obvious difference between these two types of braces is that clear braces are much more difficult to see, while traditional braces are very noticeable. 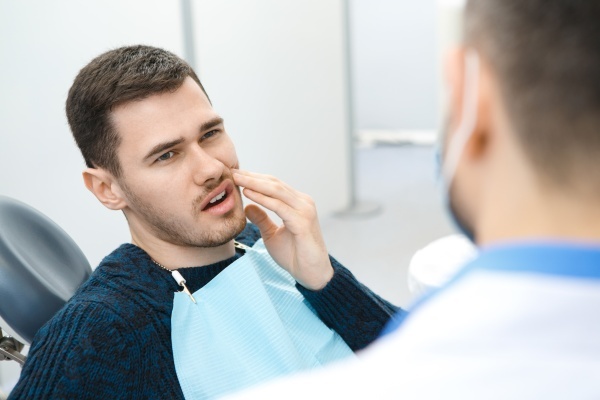 While both options accomplish the same goal of straightening out crooked teeth, the new and improved braces of today offer a number of benefits that patients might just find hard to pass up. Nearly invisible braces can provide the same level of straightening as metal braces, but blend in with the teeth to avoid hindering appearance. Keep in mind that the option to get clear braces may not be available for those who have complex dental issues. Thus, it wise to make a dentist appointment in order to see if they are indeed an option. 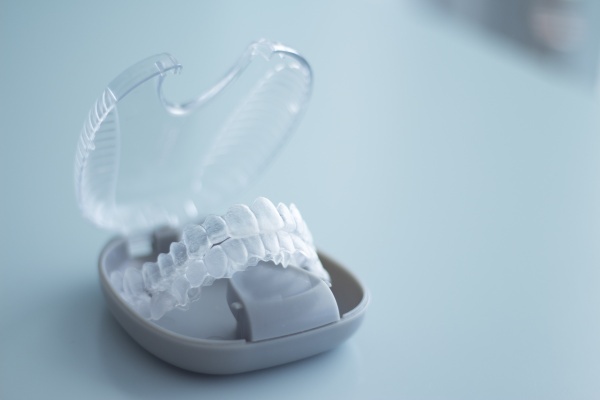 Patients who wear clear braces are able to remove the aligner trays for a variety of reasons, such as eating, drinking, taking photos, giving presentations and many more. This way, patients do not have to worry about food sticking between brackets or being embarrassed about smiling when wearing the clear braces. Because clear braces are nearly invisible, people are much more apt to not be so self-conscious when smiling. 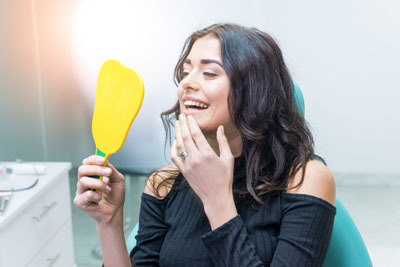 Other people will have a difficult time noticing anything so long as the individual takes proper care to clean the clear braces on a daily basis. Every individual patient will receive customized braces, which means they will fit their mouth perfectly. As the patient progresses through the treatment, he or she will be able to switch out for the next aligner in the series to gradually straighten the teeth. Because people are able to remove the clear braces, they are able to easily clean the braces. This means that people do not have to struggle with getting food out of brackets or metal wires on the teeth. Instead, people can remove the clear braces and then brush their teeth as normal. Since the clear braces consist of a special material, they are less harsh on the teeth in comparison to classic metal braces. If you have any questions or feel like you need a little more information on whether or not clear braces are indeed the best choice for you, we invite you to give us a call at your earliest convenience. Deciding to get braces is a big decision, as it will require a bit of your time over the next 18 months or so. Once the time has passed and you no longer have to wear braces, imagine how excited you will be with your new smile.